Doug Kuntz is a photojournalist who works as a freelancer. 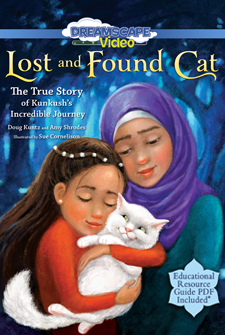 He co-authored Lost and Found Cat: The True Story of Kunkush's Incredible Journey after travelling to Greece to help with the refugee crisis. He was part of the community that helped reunite Kunkush with his family.